At 4pm on Saturday, May 19 the Museum will host a wedding celebration for His Royal Highness Prince Henry of Wales of His Royal Highness Prince Henry of Wales with Ms. Meghan Markle. The celebration in honor of the Royal Couple will be held at the Church of St. Mary the Virgin, Aldermanbury. A recording of the ceremony will be aired, and refreshments will be served in the Undercroft of the Church. 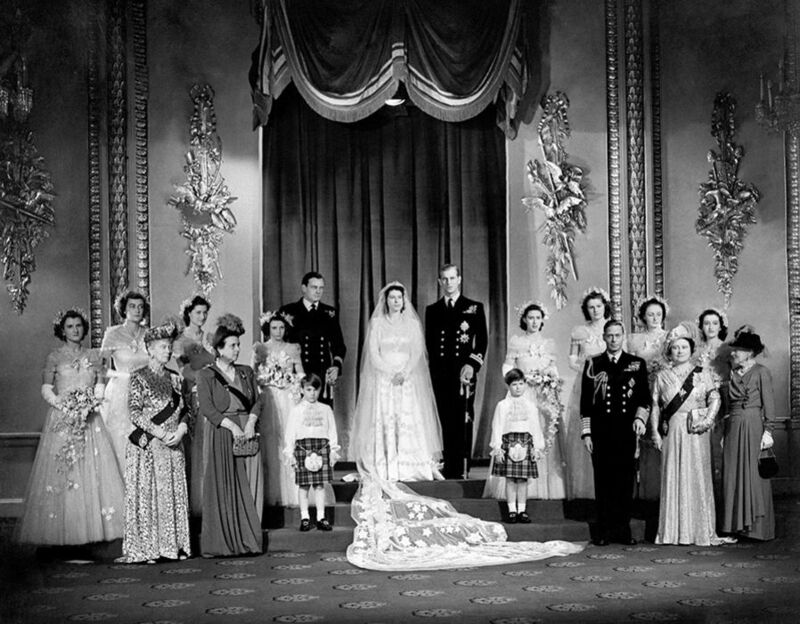 A display of historic photos of other Royal Weddings, local wedding dresses, and wedding photos will be available for viewing. Ladies, and gentlemen, if they like, are encouraged to wear hats worthy of a Royal Family celebration.